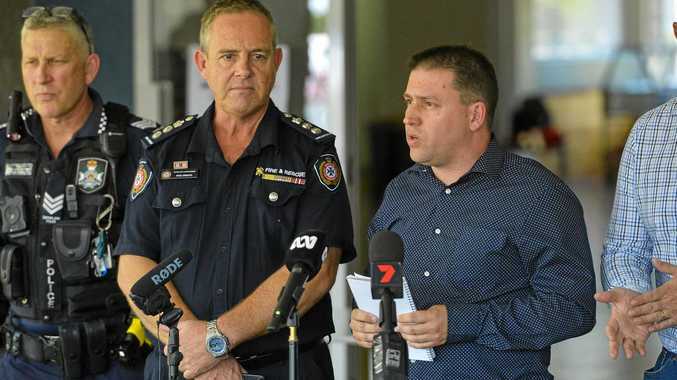 GLADSTONE Regional Council in partnership with the Queensland Fire and Emergency Service wishes to advise community meetings to be held in relation to the current bushfires impacting the region. Where: Miriam Vale Community Centre, 41 Blomfield Street, Miriam Vale. Meanwhile, GRC has has partnered with GIVIT, a national not-for-profit organisation, connecting members of the Gladstone Region and wider communities wishing to donate goods and services to those affected by the Deepwater bushfires. GIVIT is managing all offers of donated goods and services during this disaster. Mayor Matt Burnett said 100 per cent of donated money received by GIVIT will be used to purchase essential items. "GIVIT purchases items from local providers, this ensures we are supporting the local economy as it also recovers," Cr Burnett said. "At this crucial time, it is important not to overwhelm on-the-ground charities. "Please do not send your donations into the affected area - check GIVIT's website over the coming days and weeks to see exactly what is needed right now." 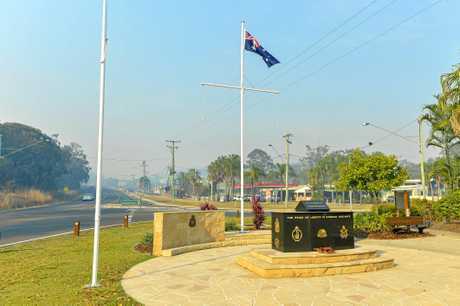 Gladstone Regional Council has also started a Facebook group to allow those seeking to assist through temporarily housing animals and livestock of evacuated residents from the Deepwater bushfires. "For those wanting to help and offer assistance with re-homing or providing refuge for domestic animals and livestock, Council has set-up a public group on Facebook," Cr Burnett said. "The group is called GRC - Deepwater Bushfire - Animal and Livestock Refuge. "If you can temporarily help, please post your contact information in the group to allow evacuated residents to contact you directly."